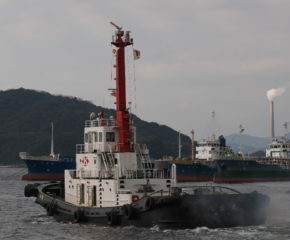 This team purchases and sells ships and provides vessel management support. Our Ship S&P team offer a range of ship broker services with emphasis in Ship Sale & Purchase - Newbuilding contracting, Secondhand transactions, Demolition and Projects for all vessel types including conventional and specialised tonnage. 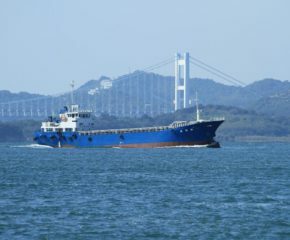 We provide all the service from concluding the contract to the delivery of vessel. 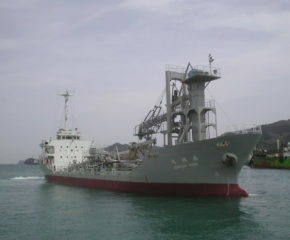 Ship sale & purchase trading is a highly fluctuating market, we have benefited greatly from our own information source. Our bussiness also contributes greatly to maintaining and expanding our house fleet. We have quite a reputation for meticulous service from arranging for ship provisions and performing repairs, and all as shipowner's request. 東洋海運通商株式会社オフィシャルサイト　Copyright(c) emc-tokyo.com All Rights Reserved.